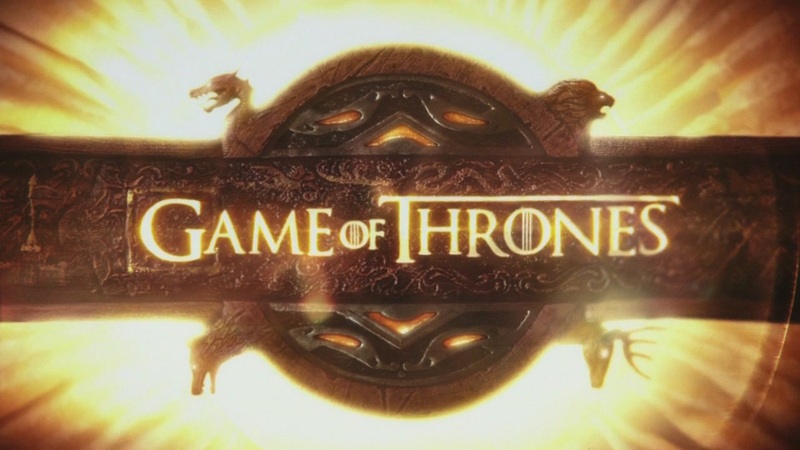 The fourth season of HBO‘s “Game of Thrones” started last sunday but the television channel has just decided about its future. The series has been renewed for other two years so we will see a fifth season and a sixth one. This decision was made thanks to the good ratings of the fourth season’s premiere because the episode was seen by 6.6 million of people. Thanks to this goal, the series has become the most viewed series of HBO since The Sopranos‘ finale in 2007. In the meanwhile, let’s waiting for the second episode of this fourth season which seems to be pretty epic.